By Melissa Lennig on February 20, 2013 8 Comments. This content contains affiliate links. As an Amazon Associate I earn from qualifying purchases. Recently, while shopping at Target for birthday party supplies, my oldest noticed that the Valentine’s Day, St. Patrick’s Day, and Easter decorations were all being displayed at the same time. (I noticed the bathing suits and how right at that very moment, my pants suddenly seemed too tight!) 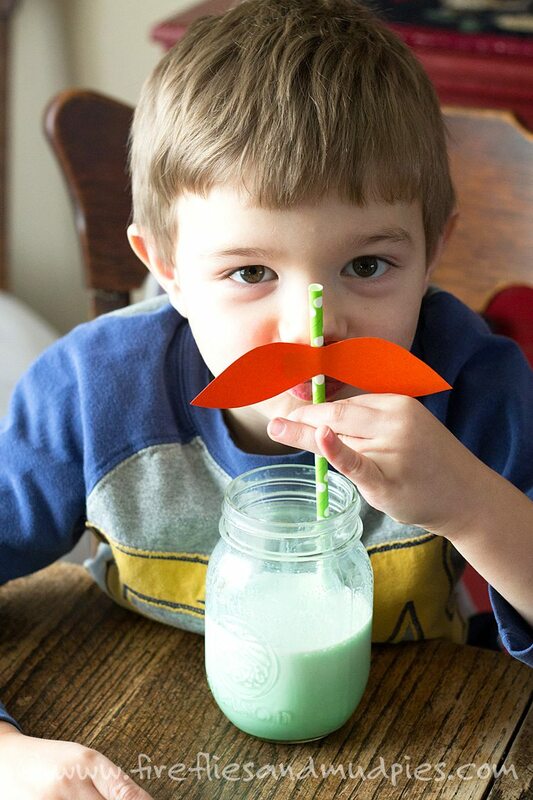 He especially liked some funny striped St. Patrick’s Day Leprechaun Straws. “A leprechaun mustache, Mommy!” he said. They were cute, but the price tag wasn’t. I took a mental picture and decided we would make them ourselves. 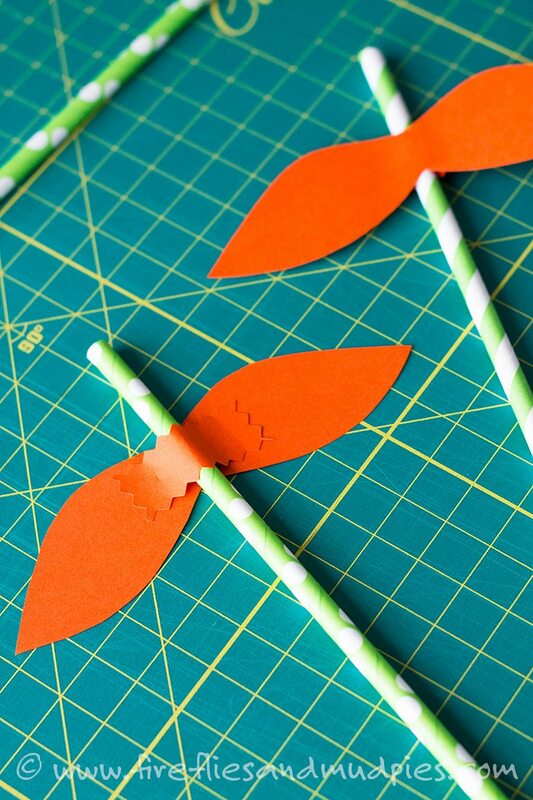 Draw a mustache on the orange paper then cut it out. 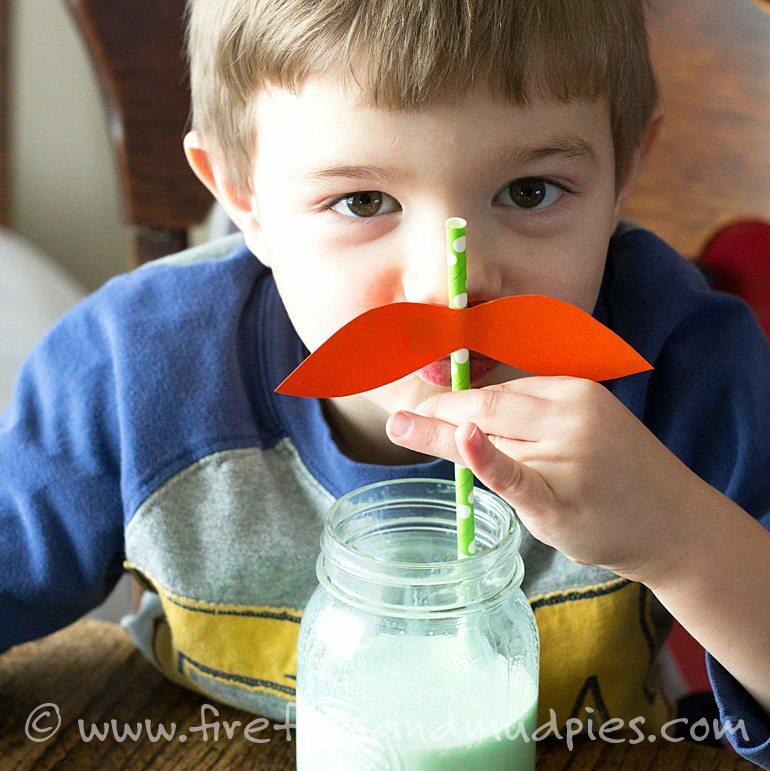 Use a glue dot to attach the mustache to the straw. If desired, cover the back of the straw with a small strip of orange paper. 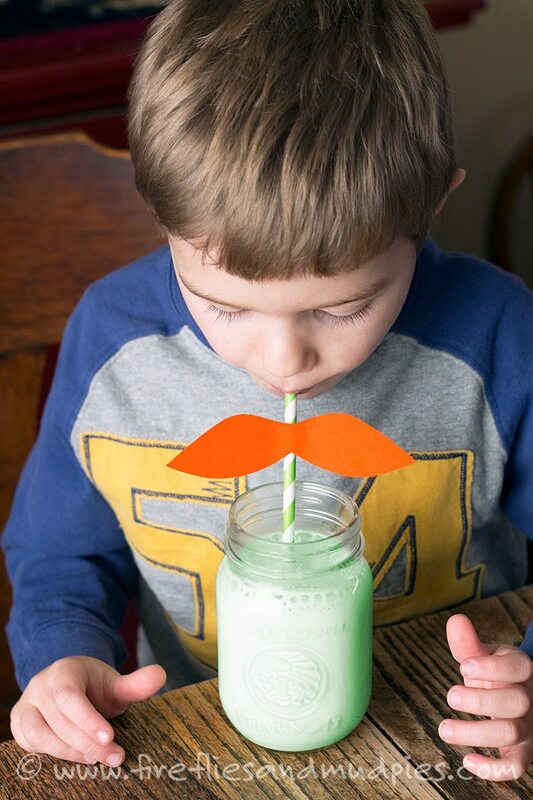 Add 2-3 drops of green food coloring to a glass of milk to make “Leprechaun Milk.” Your children will be surprised! Shared below are 5 crafts perfect for St. Patrick’s Day! Use beads and pipe cleaners to create a beautiful rainbow suncatcher. Attach them to a barrette or headband for a super cute accessory! Paint a beautiful rainbow with these easy homemade paints. How to make adorable shamrock appliqués—cute for boys and girls! 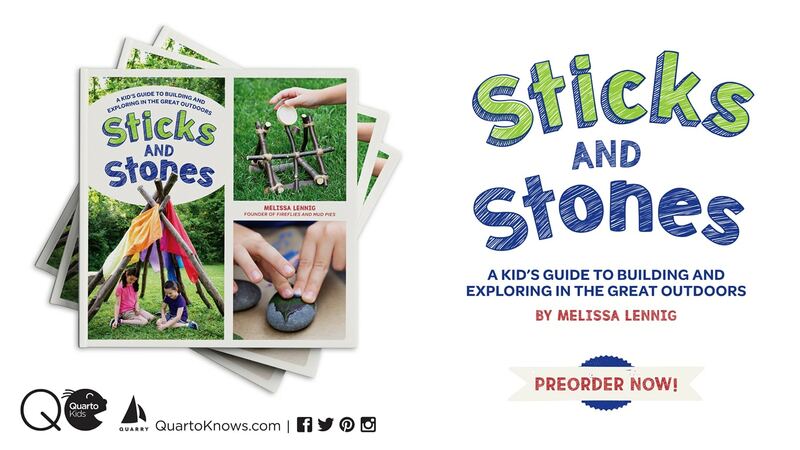 Enjoy chocolate AND a craft with your kiddo at the same time! Curious? Click to the link to learn more.